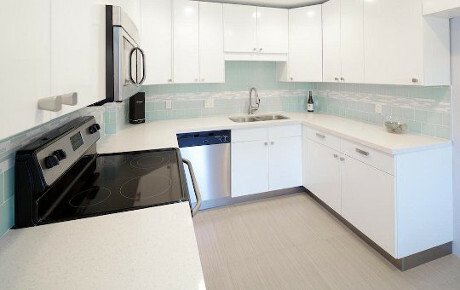 Our standard kitchen remodeling package will give you all the modern conveniences and luxury touches you'd expect to pay a whole lot more for. Our kitchens always include today's hottest and most luxurious kitchen design trends. Turn you drab, dated bathroom into a luxury spa! Our bathroom renovation packages are affordable and most jobs can be completed in just a few weeks. 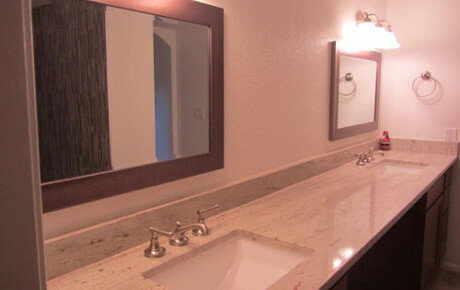 Give us a call today and let us save you money on your bathroom remodeling project. 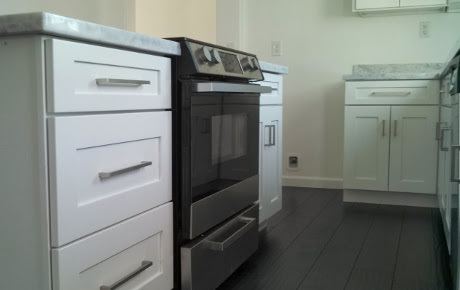 As a licensed remodeling contractor we can perform and manage the entire renovation of your home. Everything from exterior paint, to flooring, to roofing, to new replacement windows. Your name it - we got you covered! 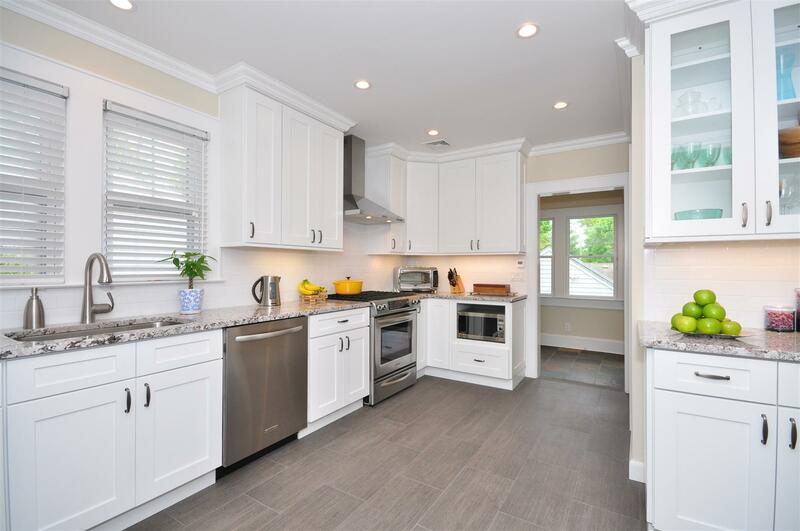 Georgeous kitchen remodel including carrera marble countertops, white shaker kitchen cabinets, stainless steel hardware, and a big kitchen island. Complete remodel of 1920's bungalow in the Coronado Historic District. Includes new kitchen, bathroom, flooring, interior/exterior paint, stucco, roof, and upgraded plumbing and electrical. Full townhome renovation including new kitchen cabinets and countertops, new bathrooms, new interior paint, and light fixtures throughout. We're really happy with our new kitchen! The NFNT team was friendly, knowledgeable, and fast. We'd use NFNT Building & Design again in a heartbeat. We just updated the hall bathroom in our Scottsdale home that was built in the mid-1970's. NFNT did a great job and their price was about $3,000 less than other bids we received. The team at NFNT Building & Design have renovated about 100 kitchens and bathrooms for me over the years. I keep using them because they perform clean work at a very competitive price point. 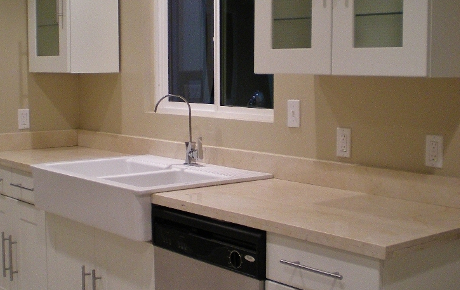 NFNT Building & Design is a full service General Contractor specializing in kitchen and bathroom remodeling throughout the greater Phoenix area. From conceptual drawings to planning to design to construction, we offer experience and expertise every step of the way.